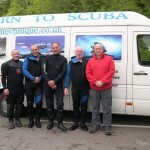 No sun but success at Stoney Cove for Open Water students Malc and Andy, two perfect dives, a couple of naturals. 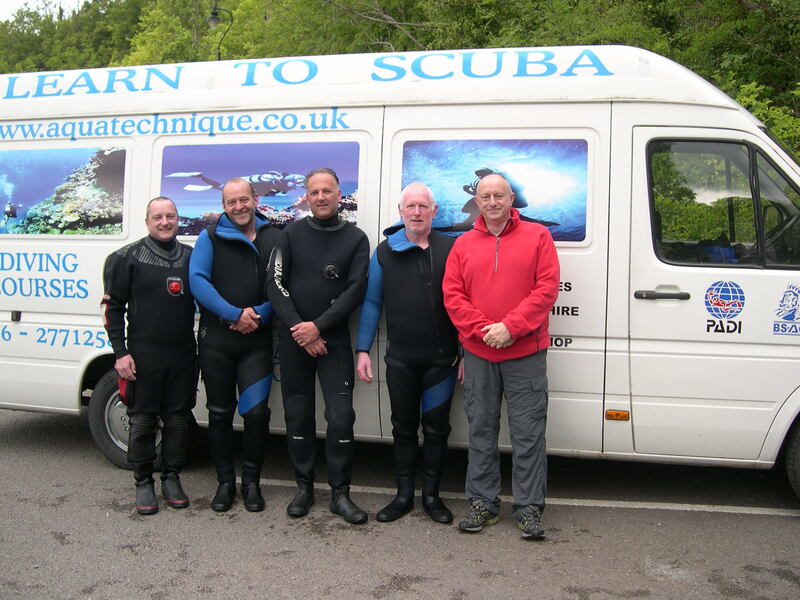 Great work by 2 of our Instructors; Vince and Paul in preparing them for a faultless performance in open water. Great job guys !